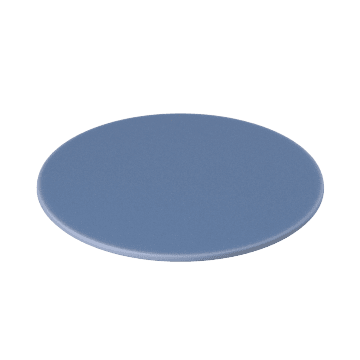 Also known as test sieves, stack these sieves on top of one another to sift particles from samples for testing and analysis. 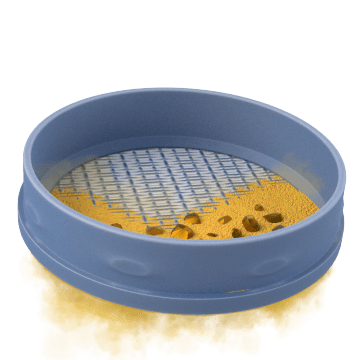 Sieves should be placed so that the mesh gets progressively finer from the top sieve to the bottom sieve. 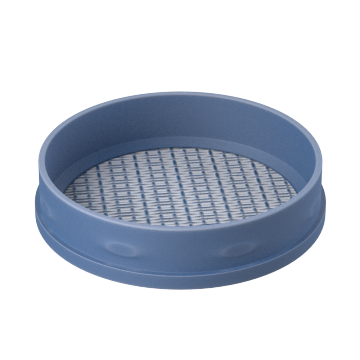 Shake these sieves by hand or in a compatible sieve shaker. 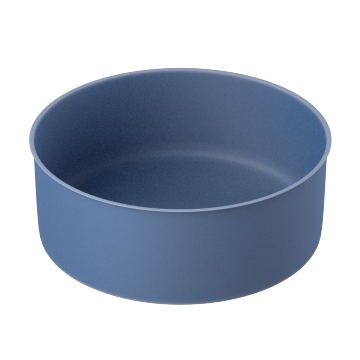 Cover your sieves with these tops to protect their contents from dust and contamination. Place a pan under your sieves to collect any particles that pass through.